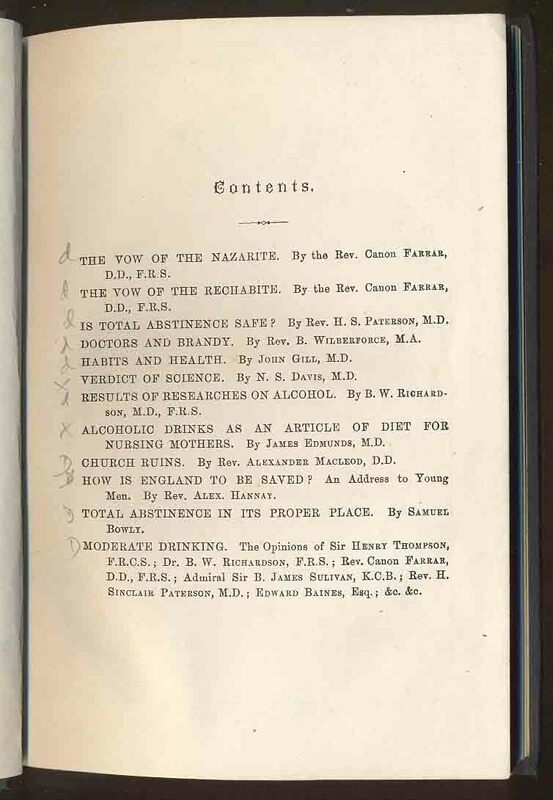 British National Temperance League, . 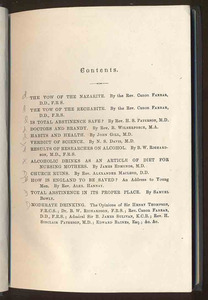 (1878) Standard Temperance Tracts Vol. 1. W. Tweedie & Co. Ltd., London.